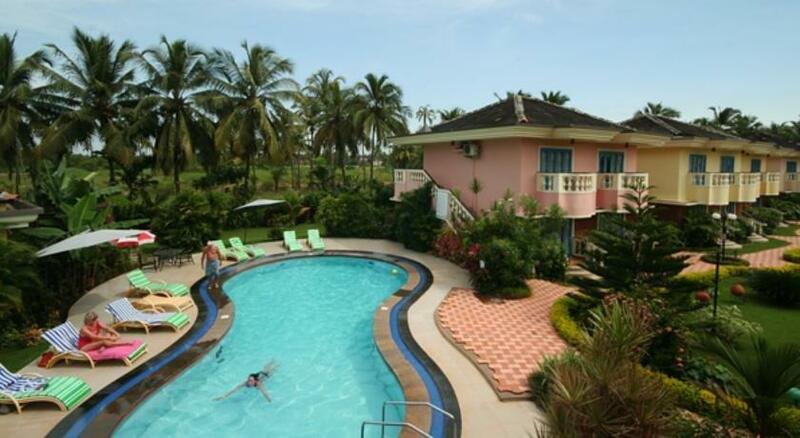 Situated in Betalbatim, Coconut Grove provides stylish 4-star accommodation, as well as an outdoor pool. 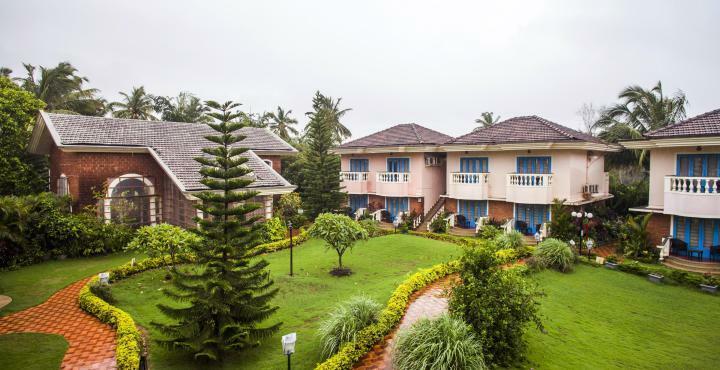 The multiple facilities this modern resort has to offer include an express check-in and check-out feature, a coffee bar and laundry facilities. 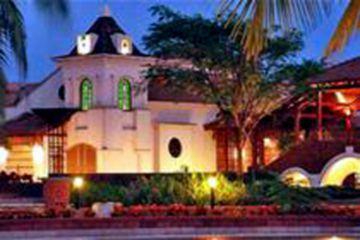 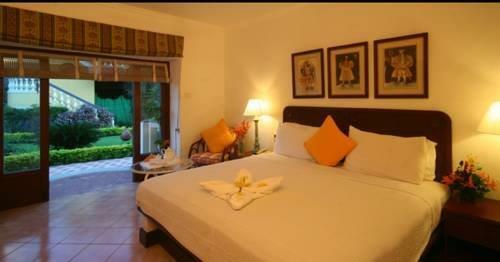 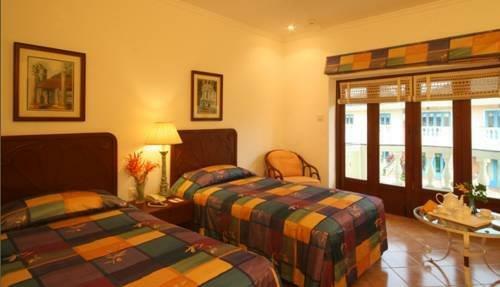 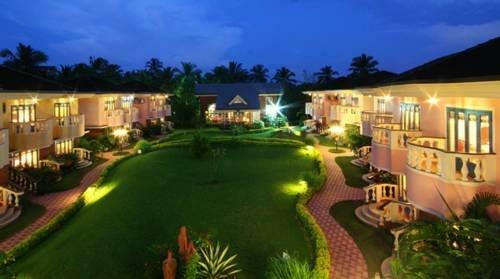 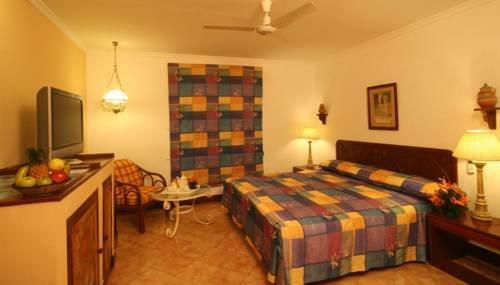 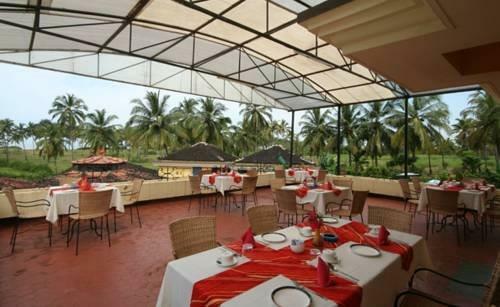 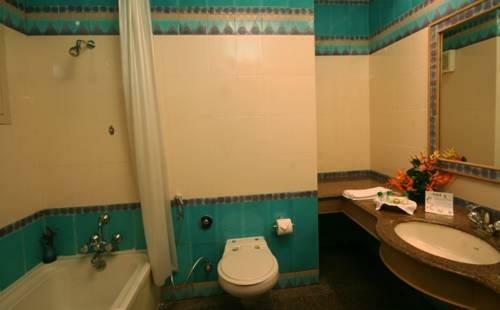 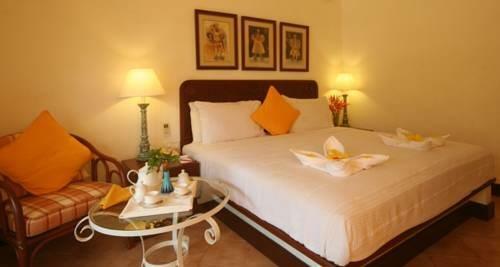 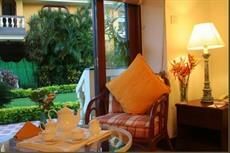 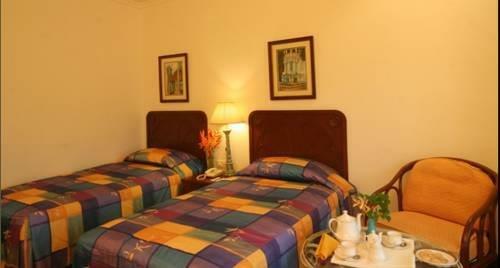 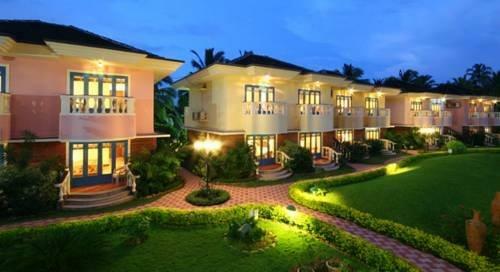 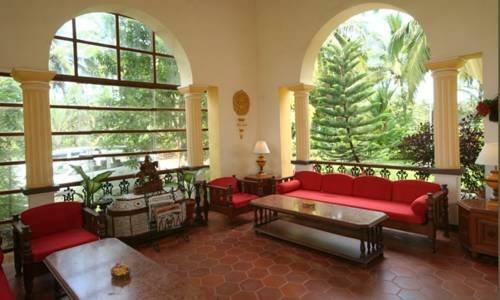 The resort has 38 rooms and has been recently refurbished. 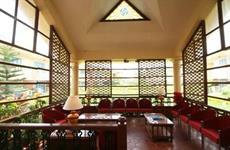 It also offers child-minding services, a currency exchange and a reception that operates 24 hours a day. 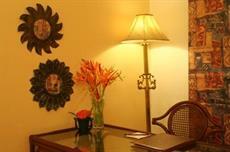 The peaceful rooms have wireless internet access and a mini bar. 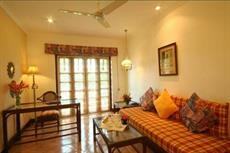 They are also equipped with a hair dryer and cable/satellite channels. 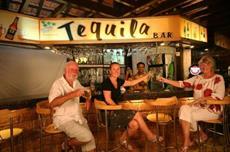 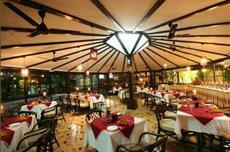 Coconut Grove Beach Resort offers a variety of in-house dining options, which include an elegant restaurant and a bar. 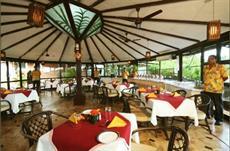 There is also a variety of breakfast options on offer each day. 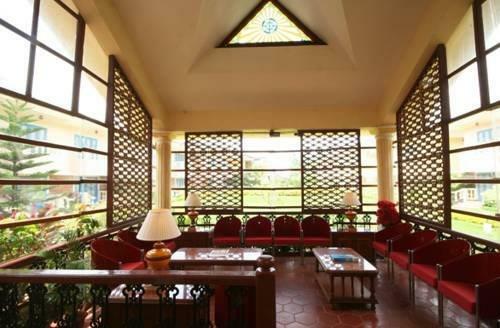 Guests can enjoy scenic countryside walks or make use of Coconut Grove Hotel Betalbatim's bike rental service to explore the surrounding area. 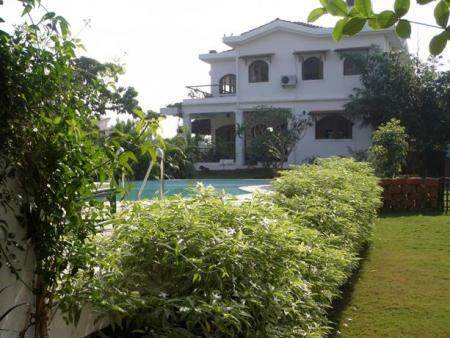 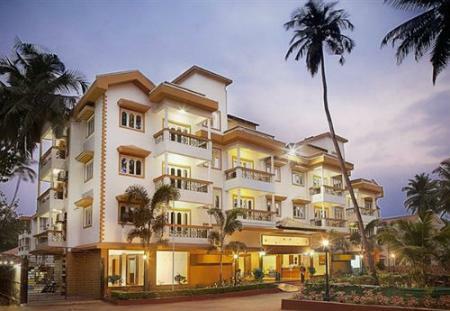 Those wishing to discover the area are able to visit Colva, situated an easy drive from the property.